Mumbai : Baahubali star Prabhas' new film Saaho will hit the screens on the Independence Day on August 15 next year. The release date was announced via a statement. The film, also starring Shraddha Kapoor, is being shot in Hindi, Tamil and Telugu simultaneously. It promises to provide a pan-India appeal. 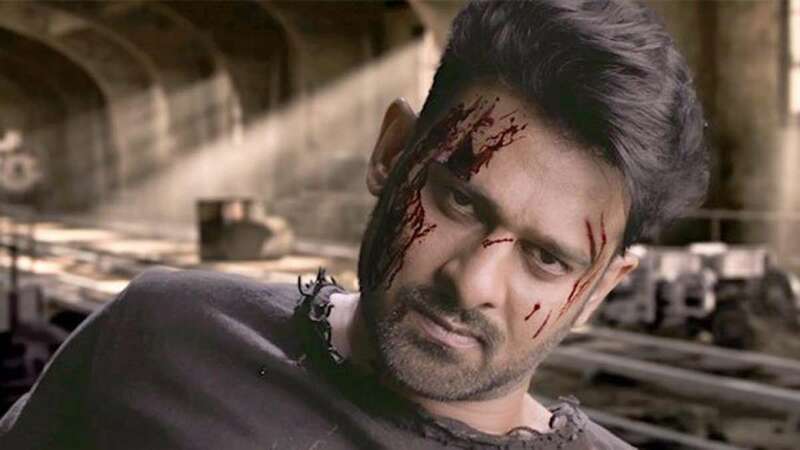 On Prabhas' birthday earlier this year, the makers had shared a glimpse of the Abu Dhabi schedule titled "Shades of Saaho" from the action-heavy film, raising the excitement of the audience. Action stunts have been choreographed by international action master Kenny Bates. It has music by Shankar-Ehsaan-Loy and lyrics by Amitabh Bhattacharya. Director of photography Madhie has lent his creativity to the film, with veteran Sreekar Prasad as the editor and Sabu Cyril as the production designer. A UV Creations production, the film will be presented by T-Series and its Hindi distribution is being taken care of by AA Films.